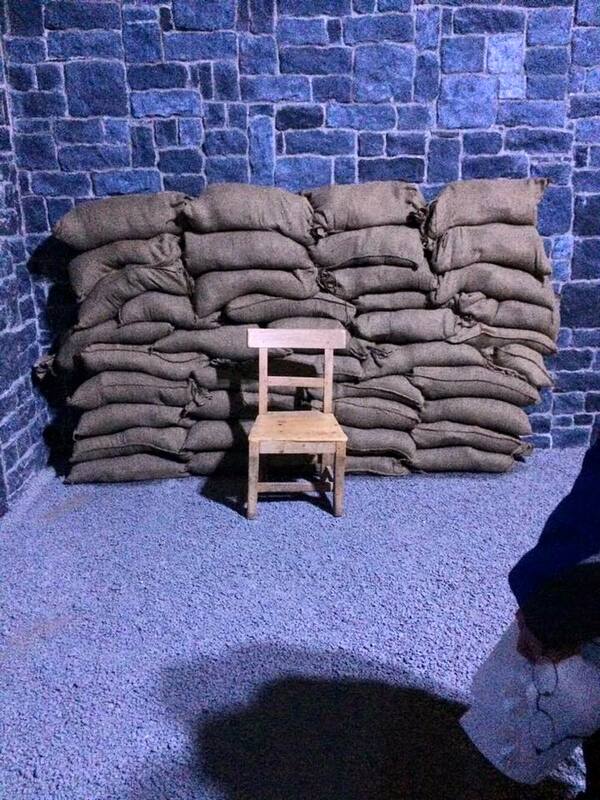 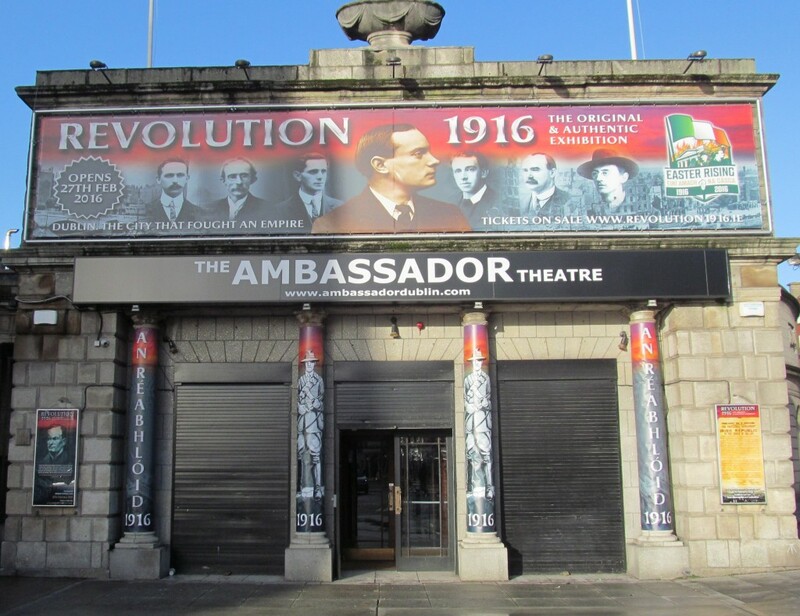 2016 marks the centenary of The Easter Rising. 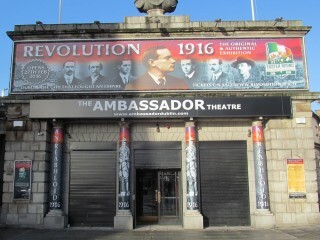 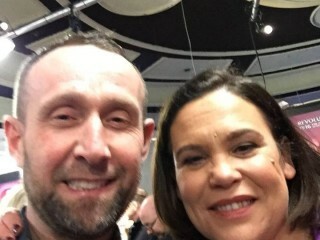 This uprising was one of the defining moments of the struggle for Irish independence which began on Easter Monday 1916 with the reading of the proclamation, Poblacht na h-Eireann by Pádraig Pearse. 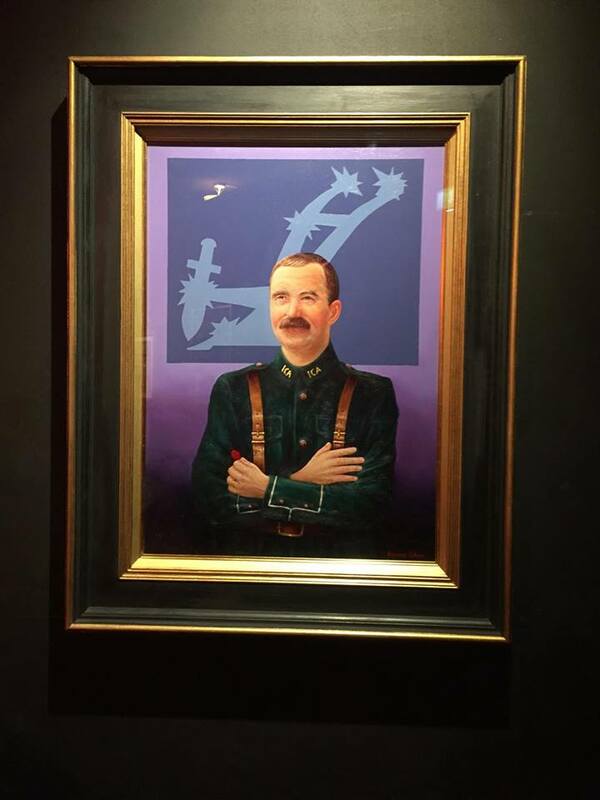 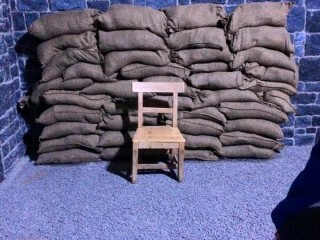 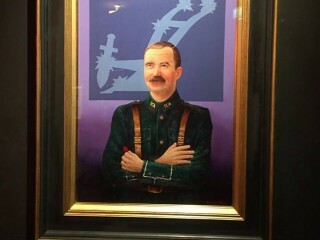 After days of fighting on Dublin city streets, there were approximately 300 civilians casualites and the executions of sixteen rebel leaders. 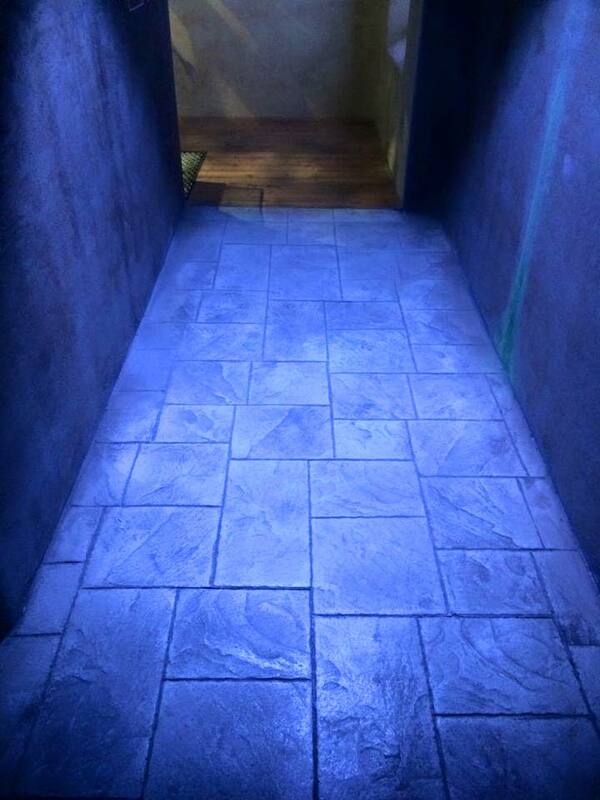 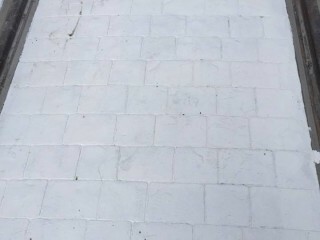 Procrete are very proud to say that we were involved in creating custom design imprint concrete & paving solutions for the exhibition. 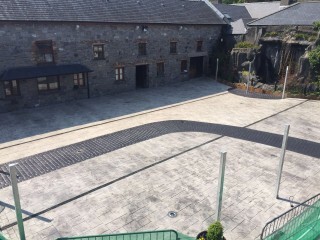 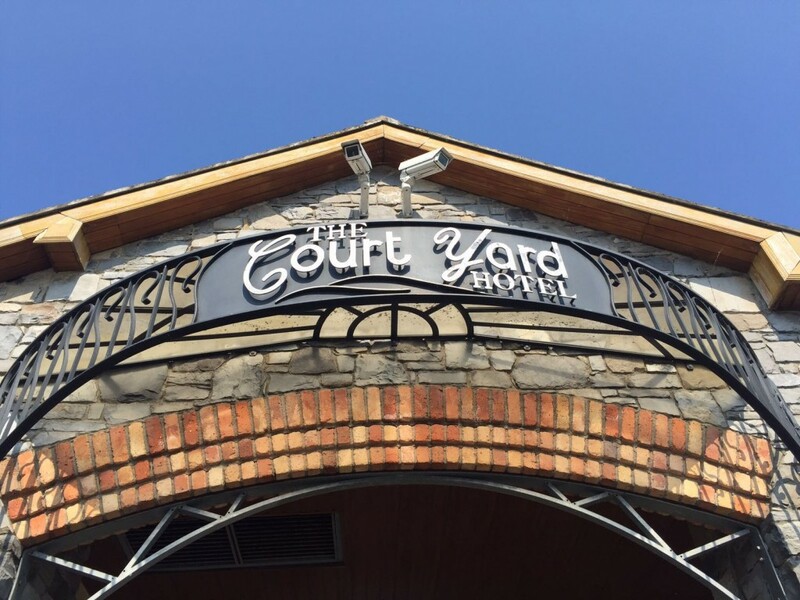 Built on the original site where Arthur Guinness created his brewing empire, the hotel offers old world charm, beautiful original stone work with contemporary design in a setting that is as picturesque as a pint settling. 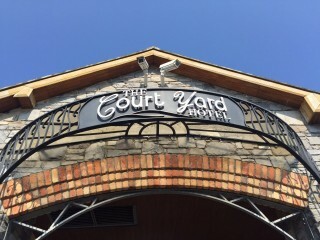 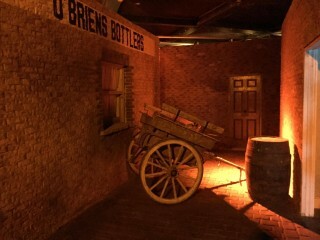 The Court Yard Hotel truly is Kildare’s best kept secret. 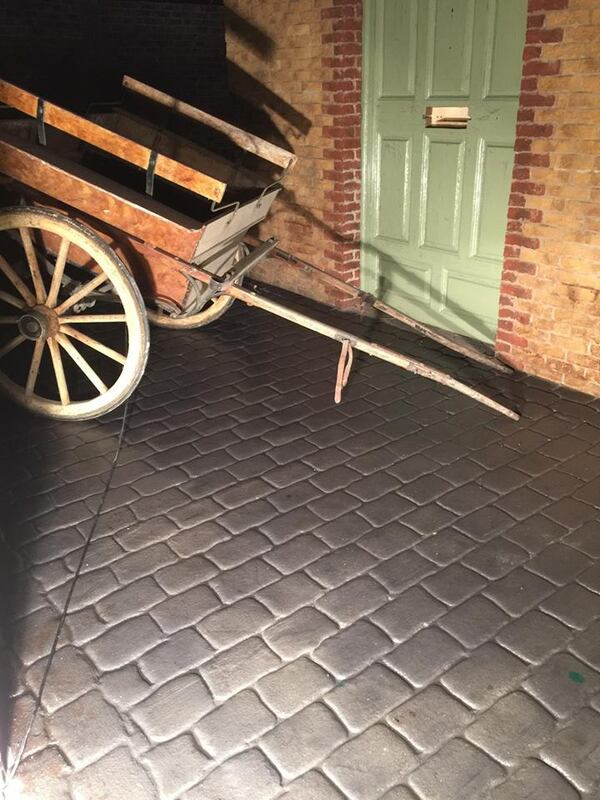 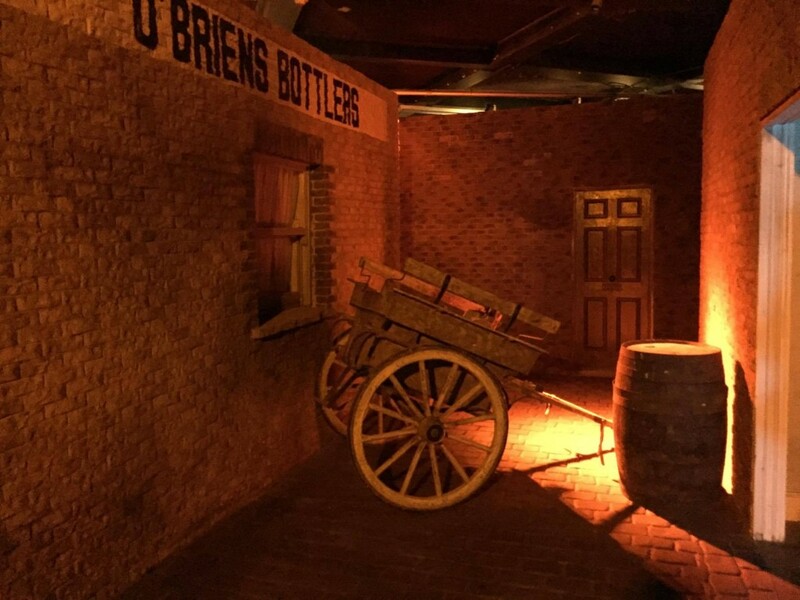 Arthur Guinness is legendary for his pint and the Court Yard Hotel is legendary for it’s 4* comfort, exquisite dining, the famous courtyard and of course ‘The Black Stuff’ in Arthur’s Bar. 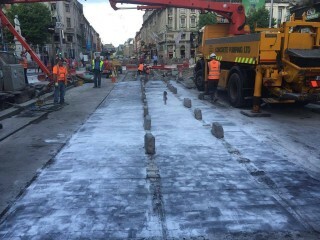 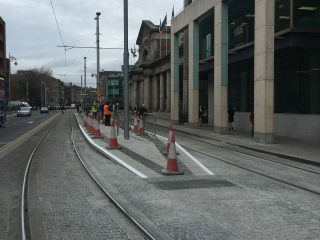 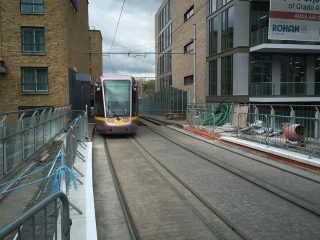 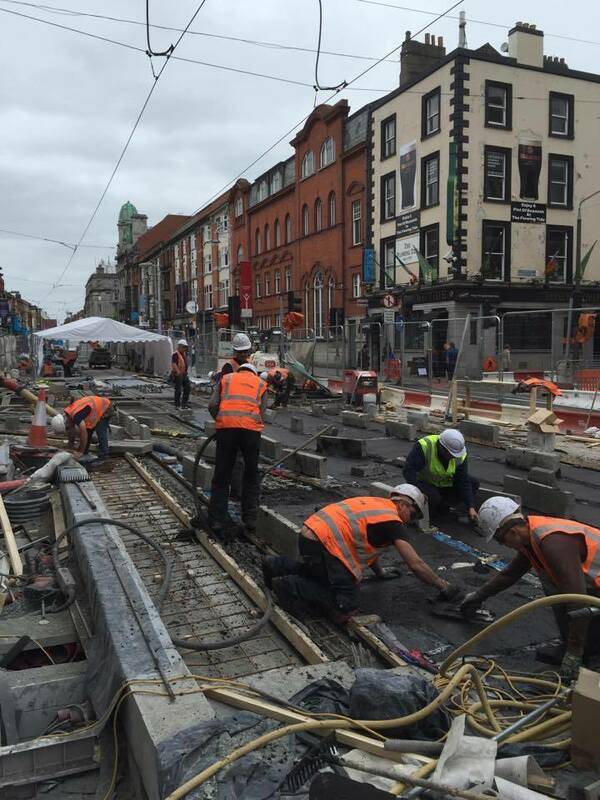 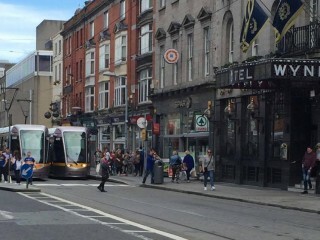 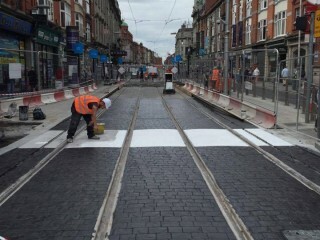 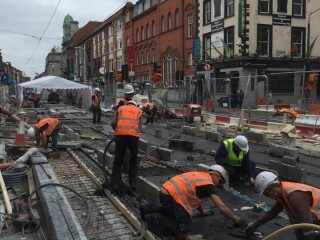 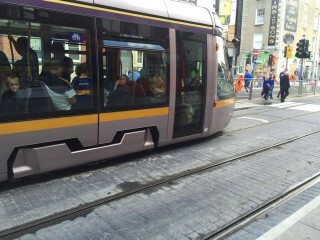 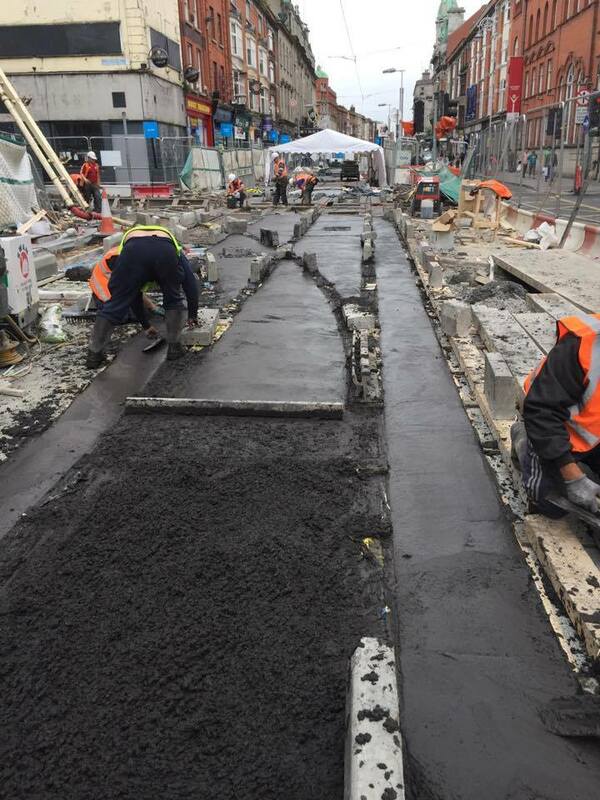 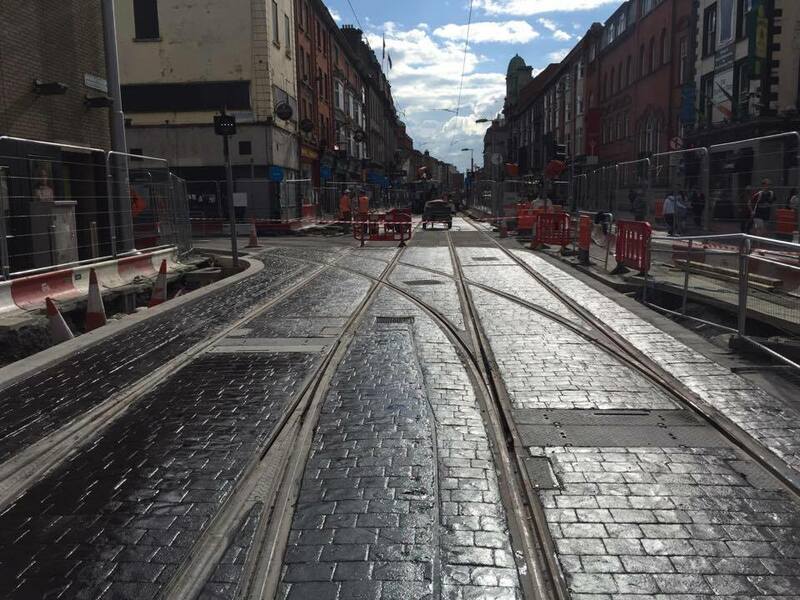 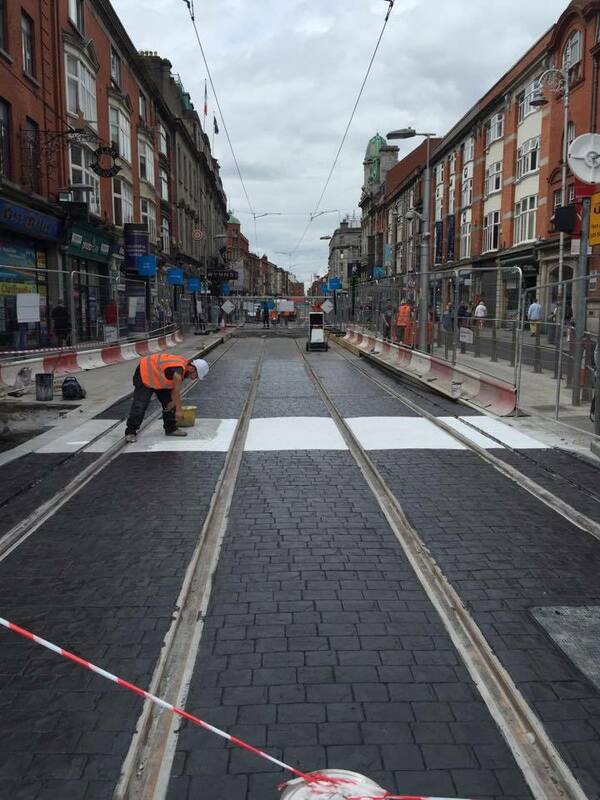 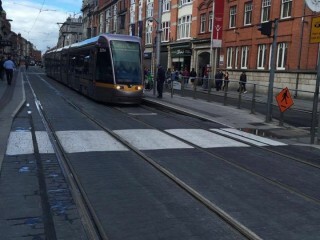 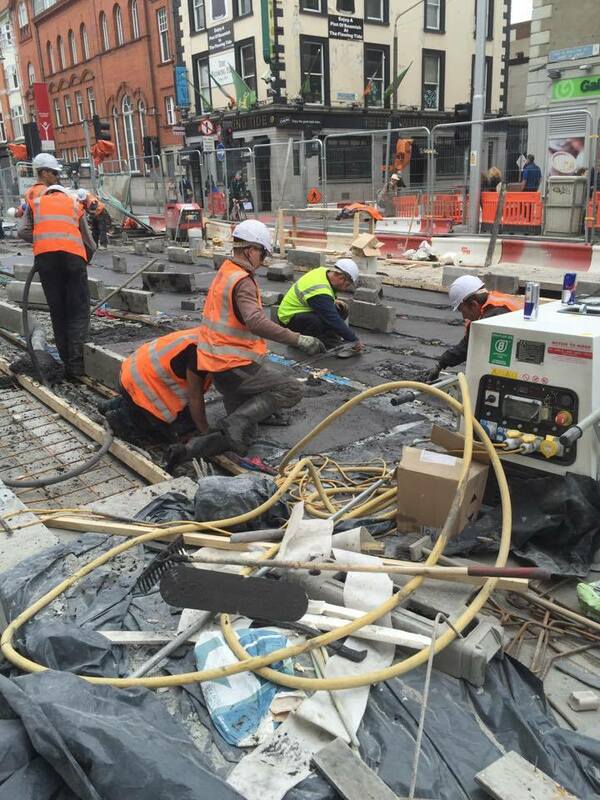 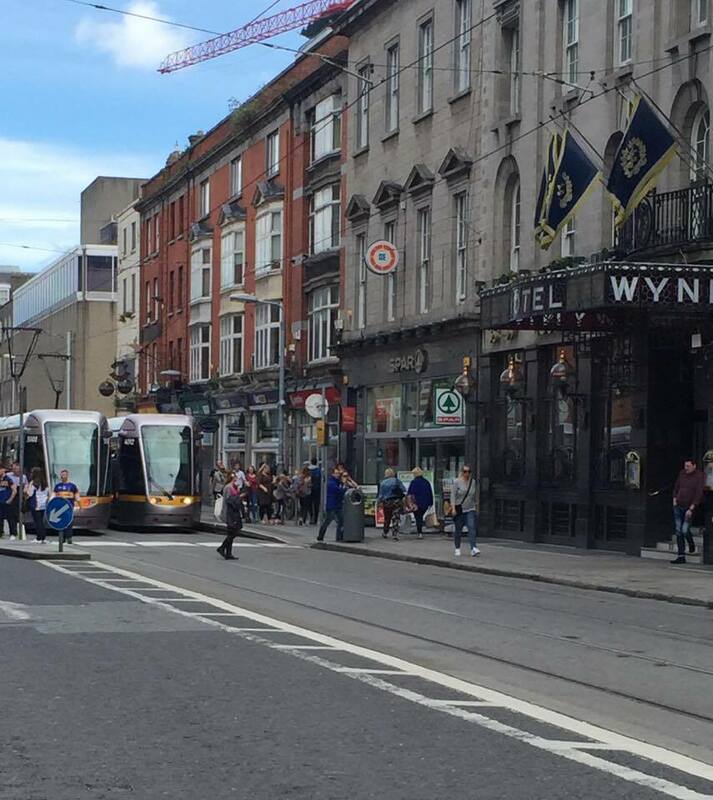 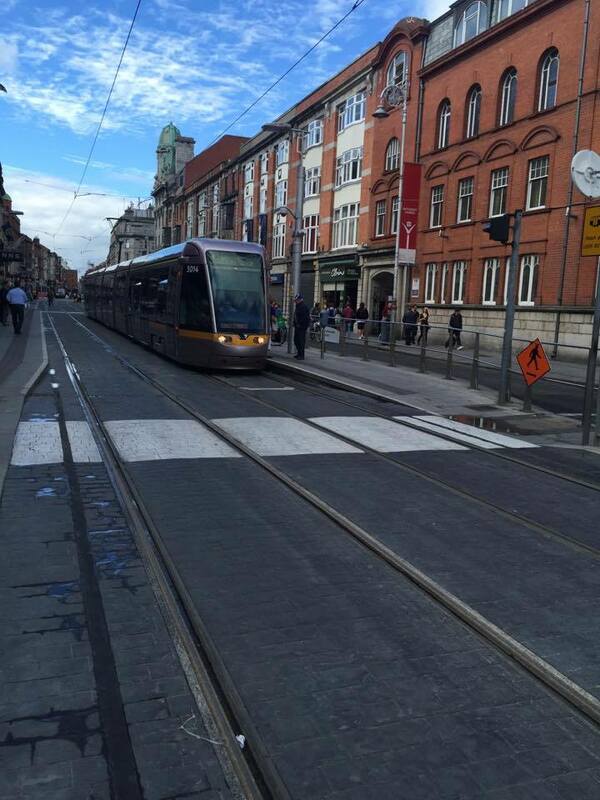 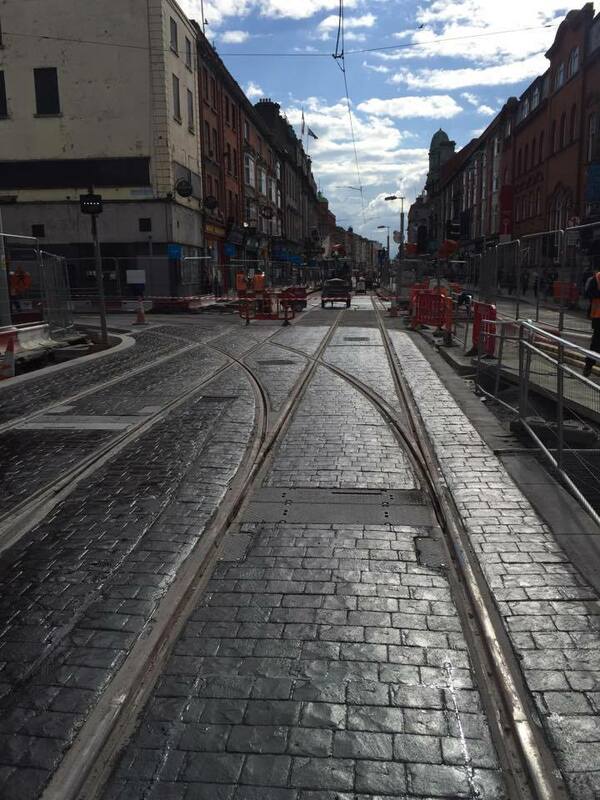 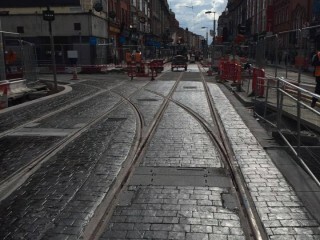 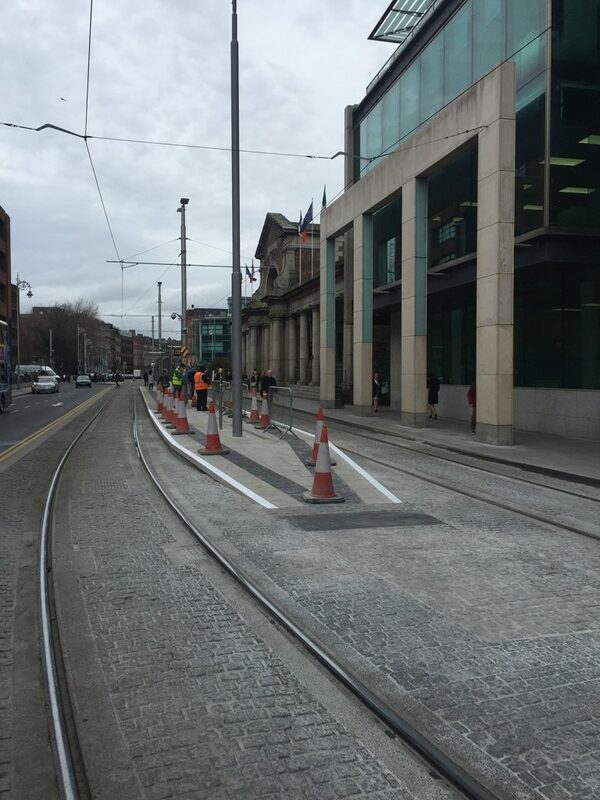 We are very happy to be apart of the construction of the LUAS tram line in Dublin city centre. 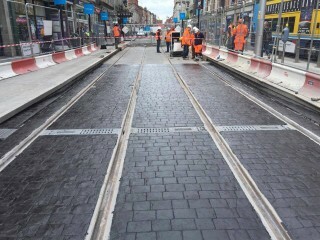 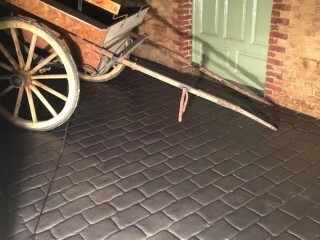 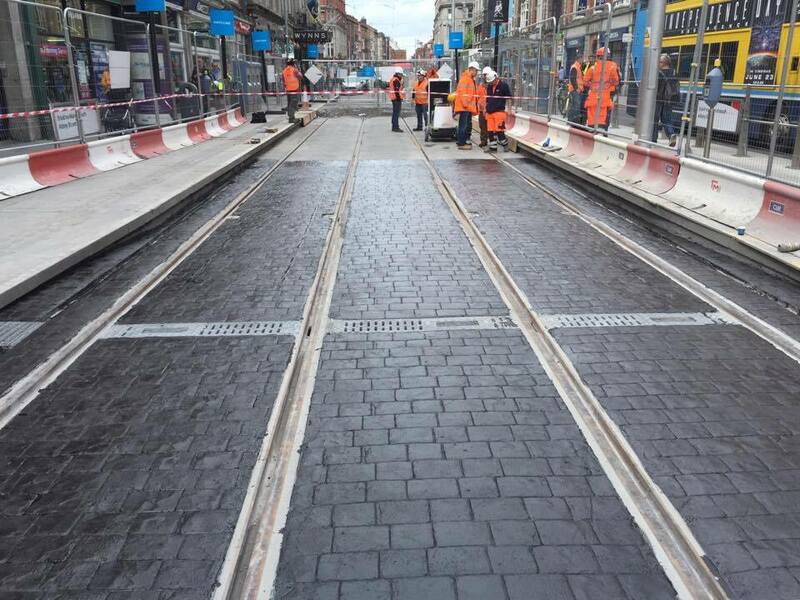 Procrete is very proud to have been contracted by John Sisk & Sons to lay the paving on the track lines in Abbey street and working together with GMC Utilities & John Sisk & Sons on this project. 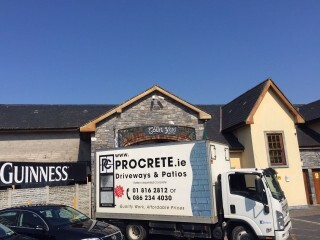 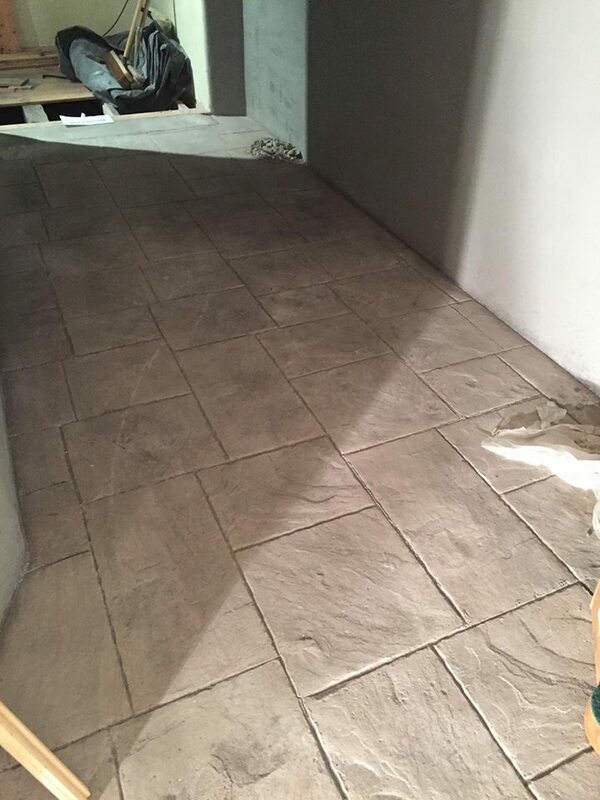 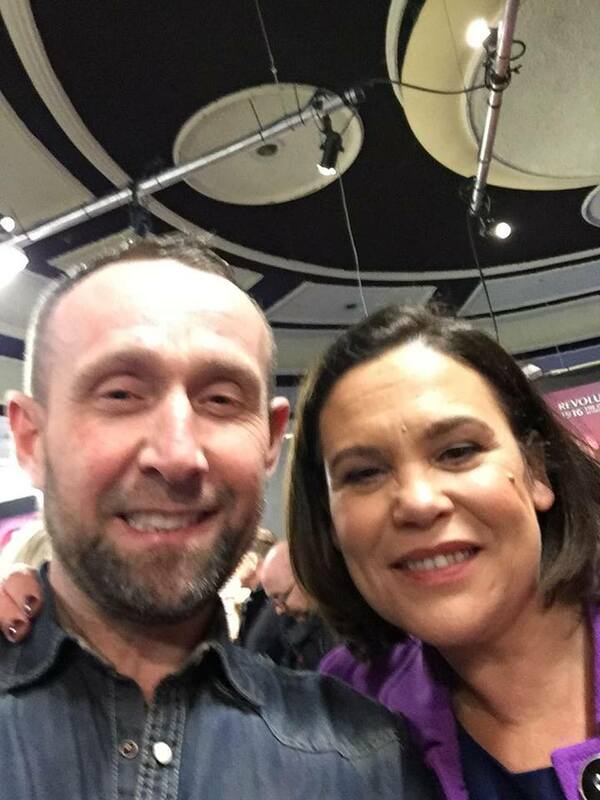 Procrete was on the show in 2017 with Robbie and Julie from Darndale in North Dublin have saved for over 20 years to buy the house of their dreams – a 1940s cottage in the picturesque north Dublin suburb of Malahide. 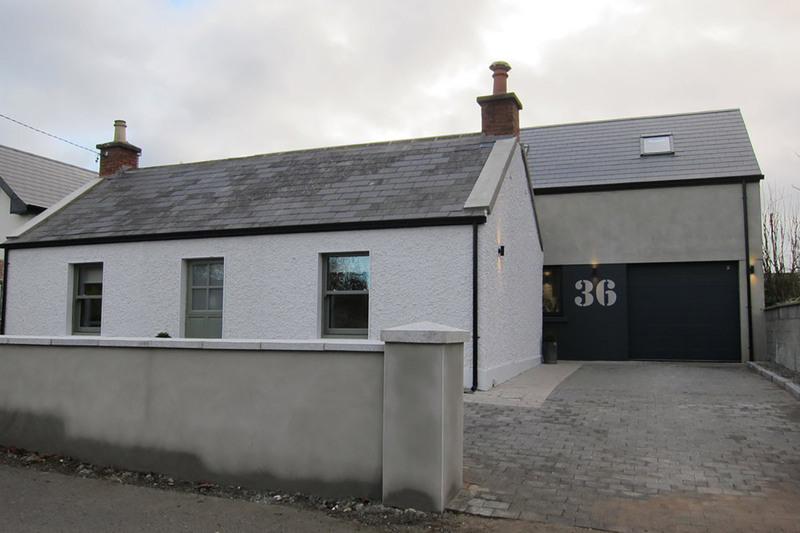 With a budget of 180K, Dermot’s clients plan to gut the cottage, doubling its size with a spacious new two-storey extension to the rear, but the remediation costs are high. 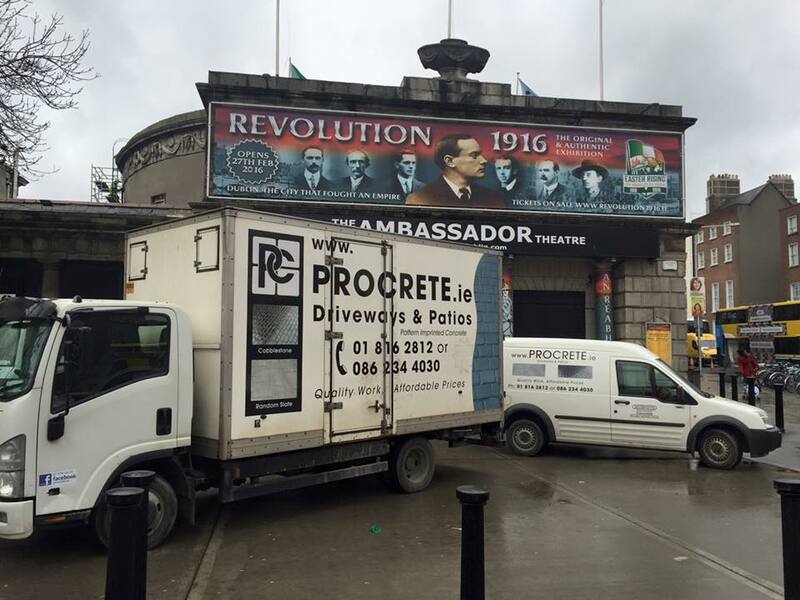 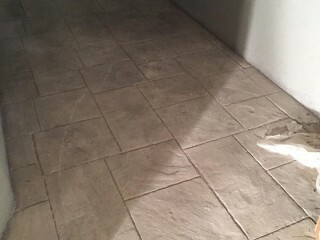 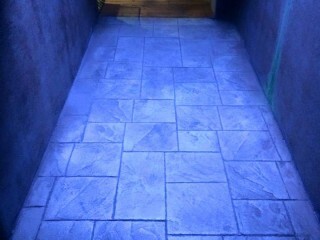 Procrete was the appointed supplier for the excavation and installation on the show. 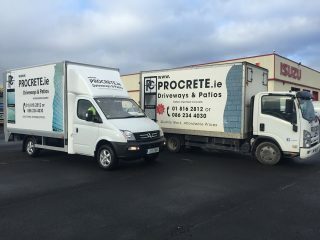 Click here to see the project that aired on RTE Series 10, Episode 1 on Sunday 29th January 2017 at 9:30pm on RTÉ One. 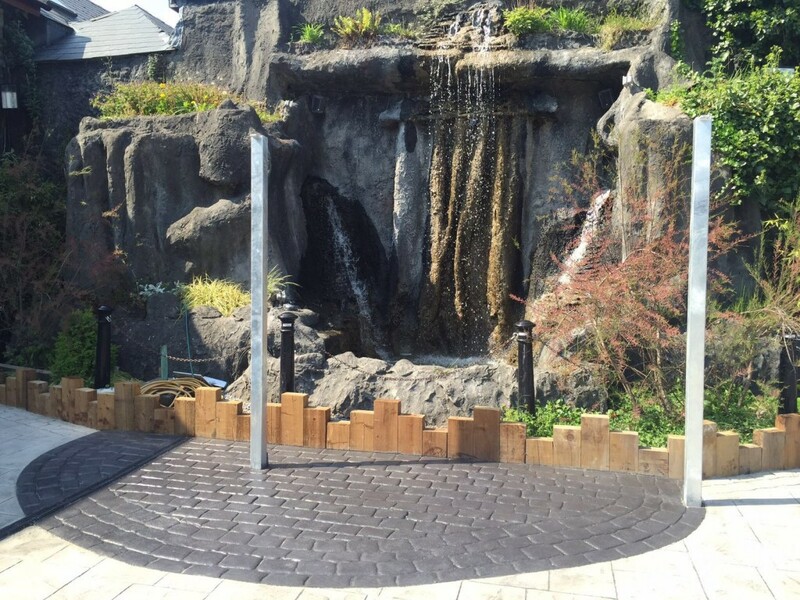 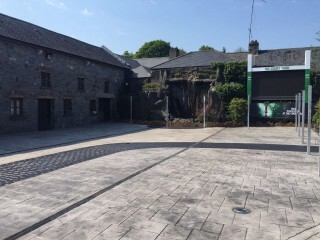 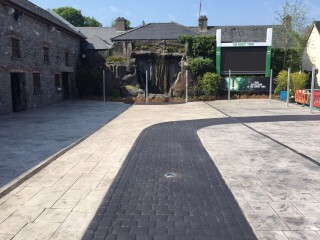 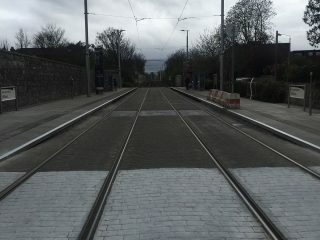 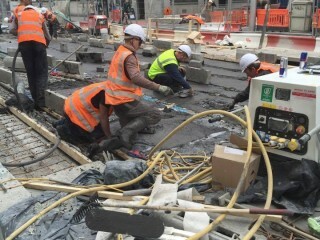 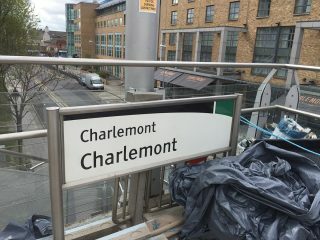 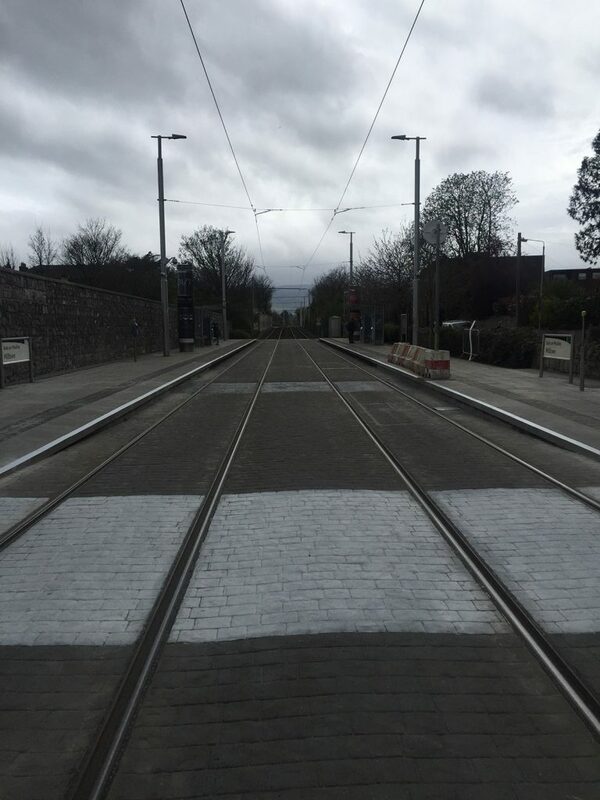 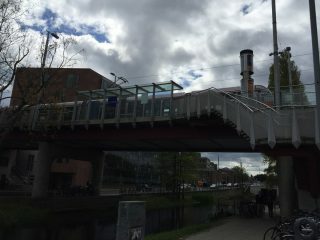 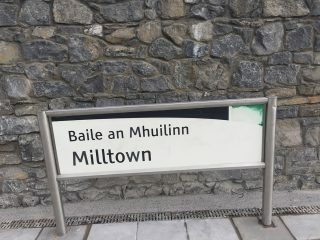 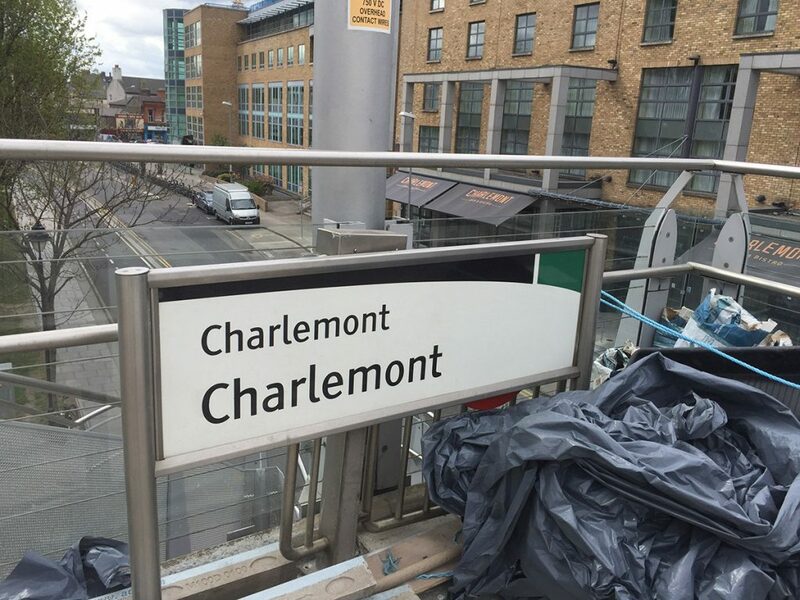 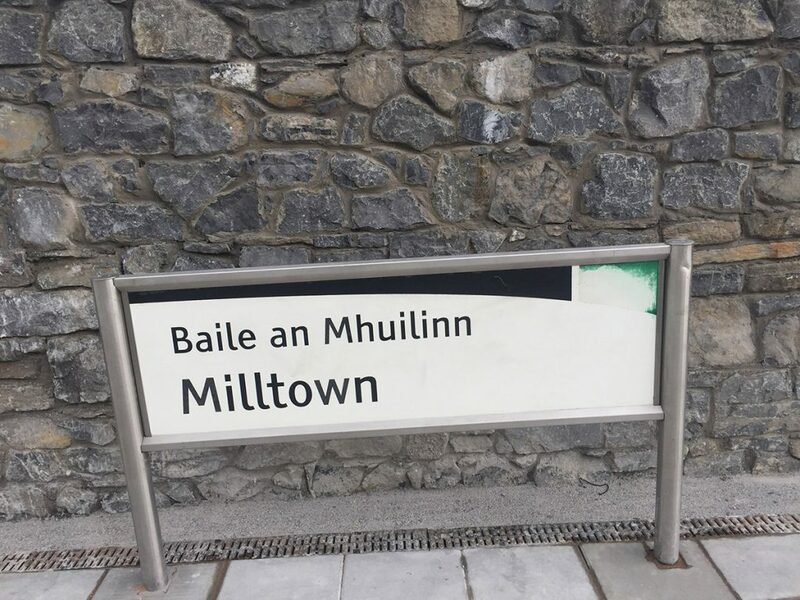 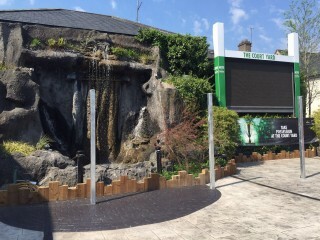 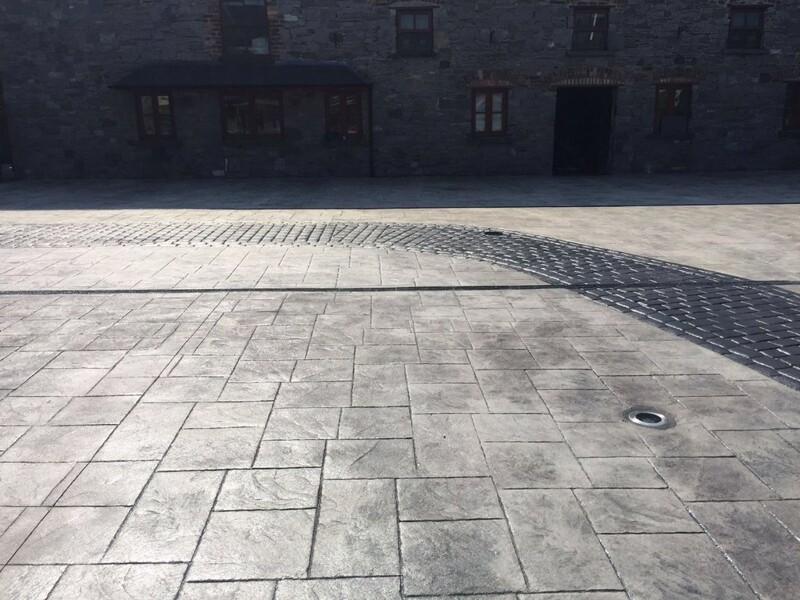 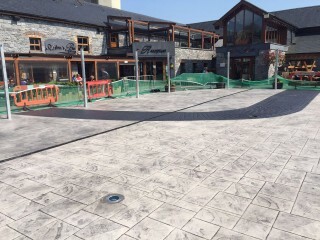 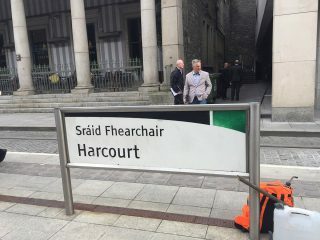 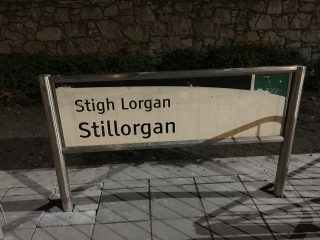 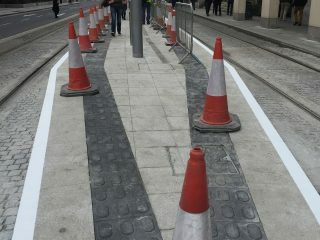 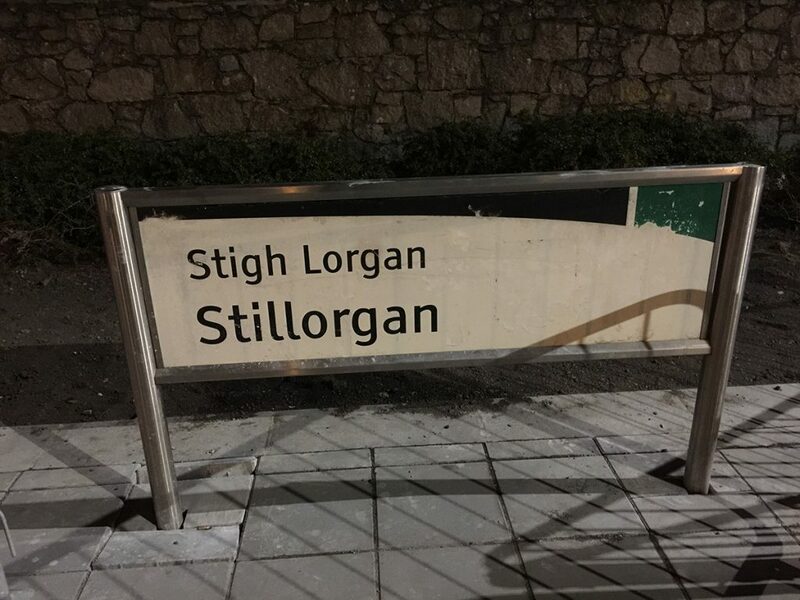 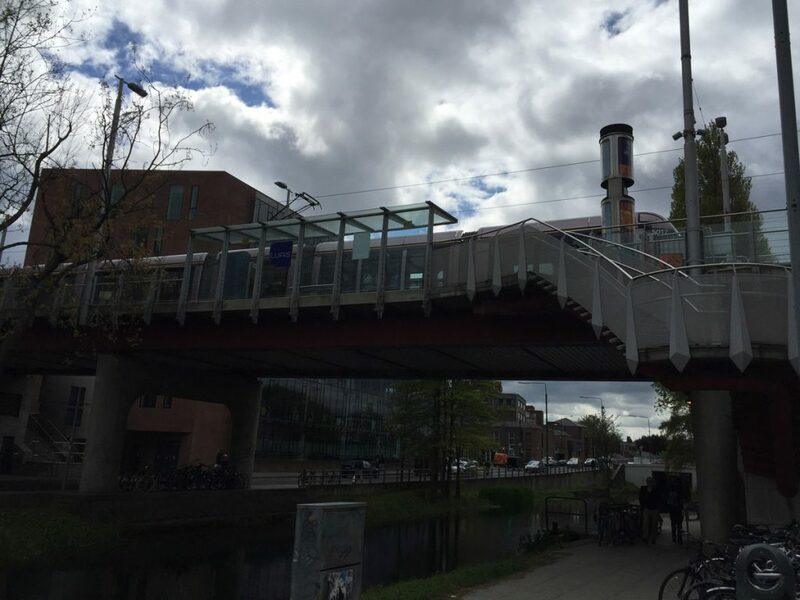 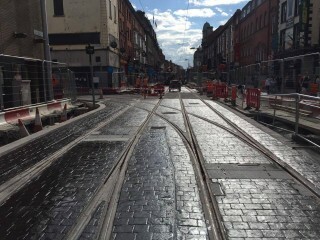 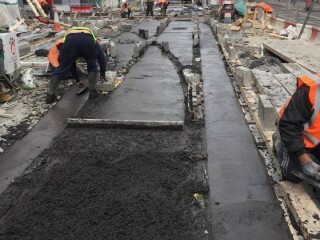 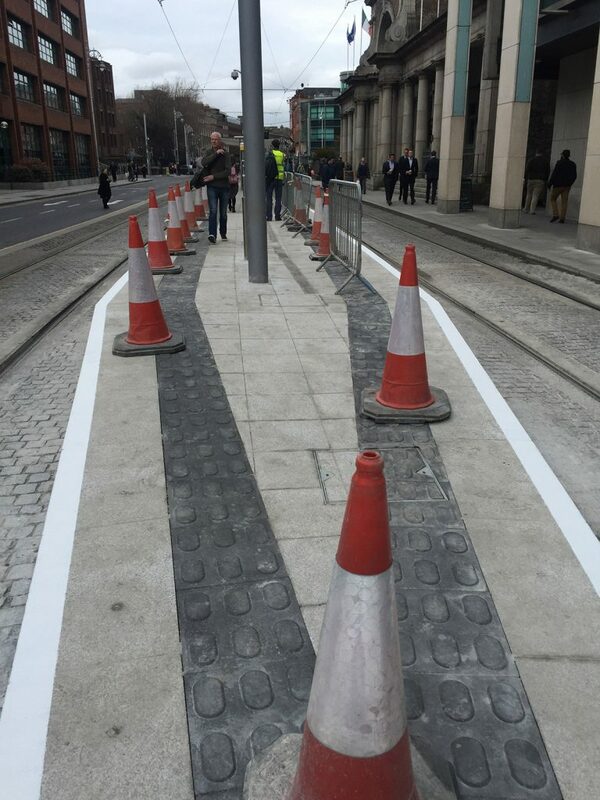 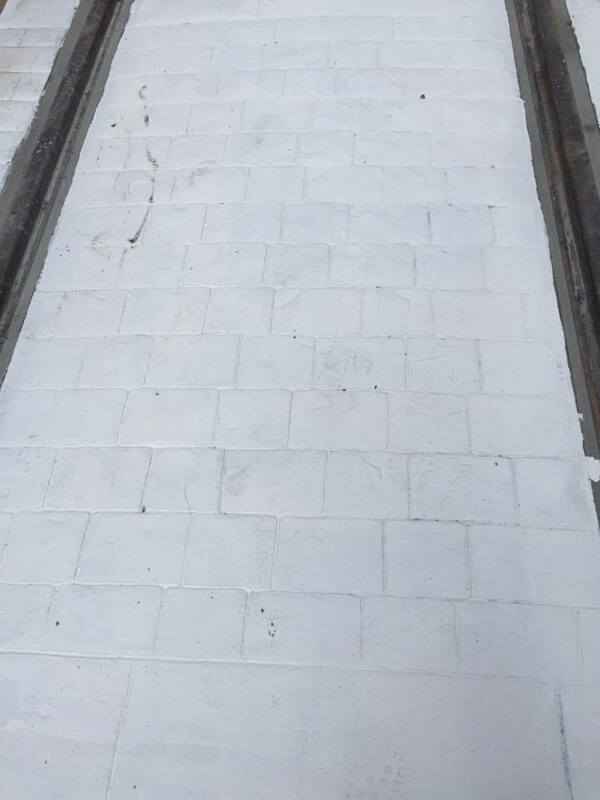 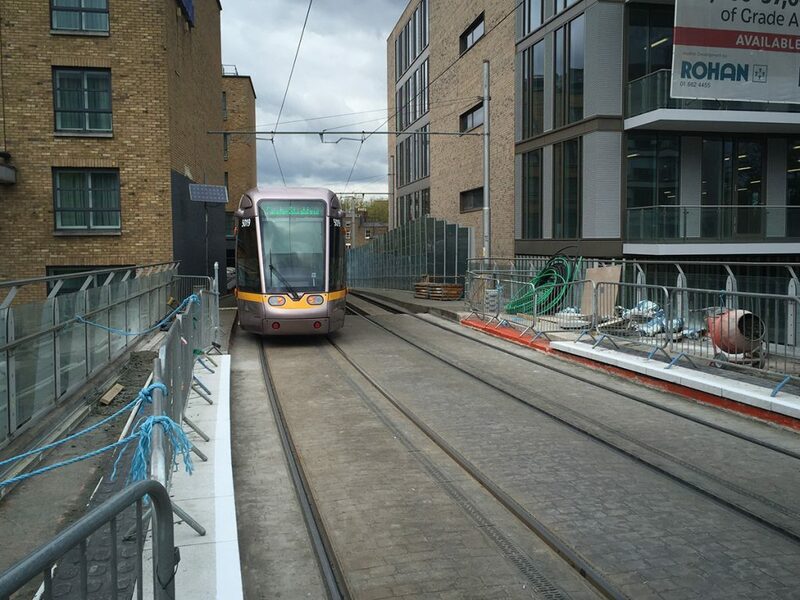 Procrete was contracted to do the main ground works on the Luas green line on behalf of Siac which included the excavating, footpaths, line coordination, and imprint concrete.